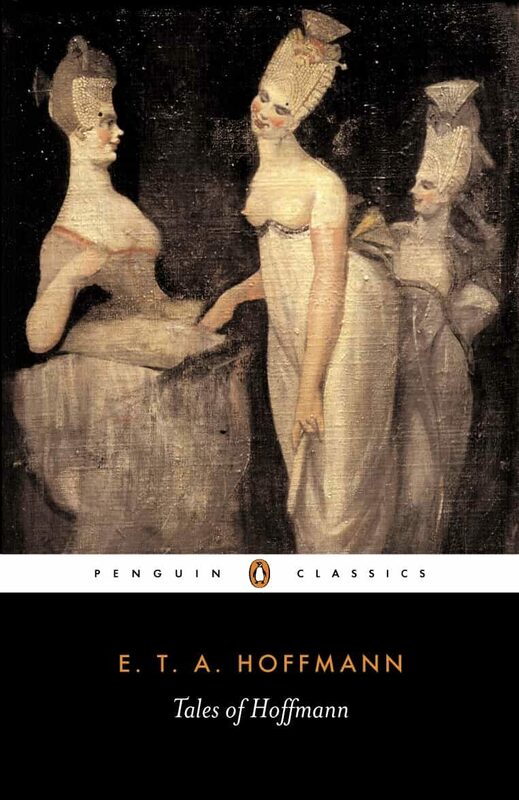 This selection of Hoffmann's finest short stories vividly demonstrates his intense imagination and preoccupation with the supernatural, placing him at the forefront of both surrealism and the modern horror genre. Suspense dominates tales such as Mademoiselle de Scudery, in which an apprentice goldsmith and a female novelist find themselves caught up in a series of jewel thefts and murders. In the sinister Sandman, a young man's sanity is tormented by fears about a mysterious chemist, while in The Choosing of a Bride a greedy father preys on the weaknesses of his daughter's suitors. Master of the bizarre, Hoffman creates a sinister and unsettling world combining love and madness, black humour and bewildering illusion.